Good luck makes a great gift for anyone and any occasion and we make it in all kinds of colors! 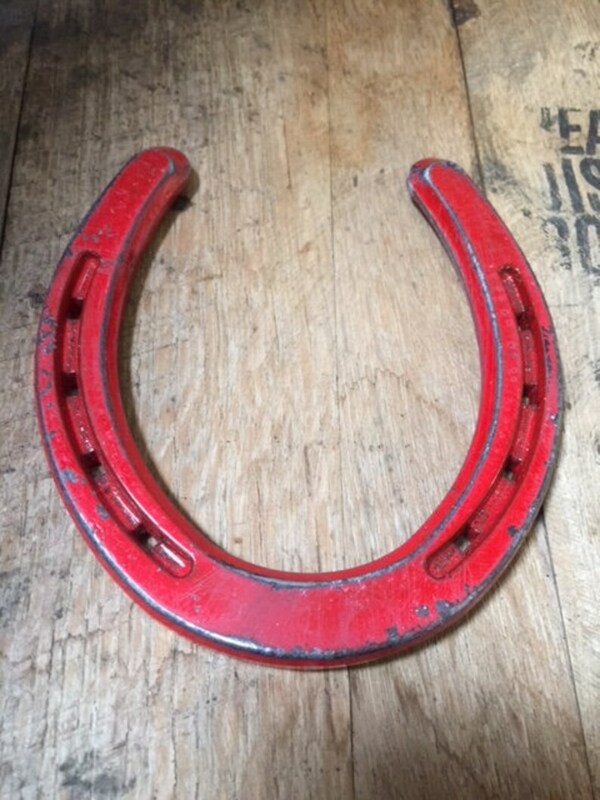 This one has the look of Distressed Red and sure to bring good luck to all who pass by. 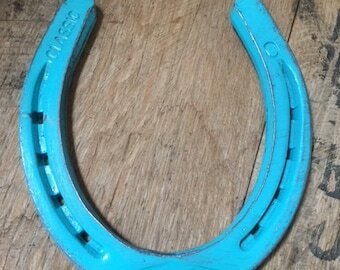 Horseshoes are made from cast iron and hand painted and hand finished.